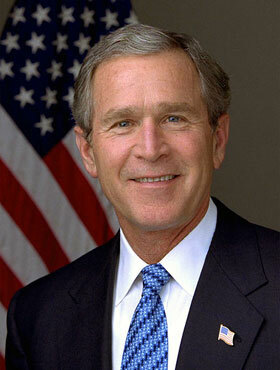 Bush was born in 1946 and served as 43rd President of the United States from 2001 to 2009. He is the second president to be the son of a former president. In 2000, Bush opted out of public matching funds in the primary, because it imposed limits that he felt he could exceed. In 2004, Bush did so again and Democrats John Kerry and Howard Dean followed suit. By 2008, six candidates opted out of primary matching funds, following Bush’s model.